Videos are the perfect way to share your company’s story. A video provides an intimate, mostly unfiltered look at many aspects of your business. 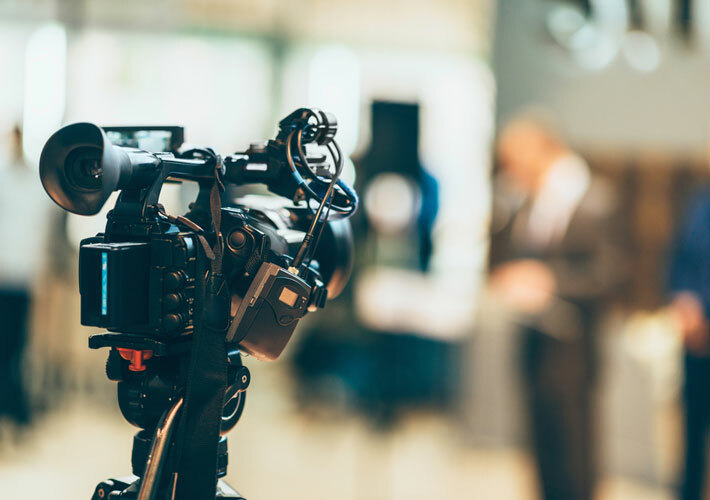 Where written words can showcase your knowledge, and photos can show what you look like or work you’ve performed, a video can do all of these at once and more. Here’s more on the power of video for telling your company’s story. A major aspect to proper branding is personality. Where some brands lean towards being cheeky and informal, others may choose a more formal and polished look. Your personality is an important part of your brand and videos are the leading medium to show this side of your business. And if you’re wondering why show this side of your business? It’s because people like to buy from people they like. There is a major shift in younger generations to wanting more transparency from the businesses they work with. Simply put, consumers like being able to have a look behind the curtain. Show your audience how clean your facilities are, the state of your waiting room, or the state of your equipment. Not to forget, if your business is engaged in any community initiatives to show this as well! Your employees are a major part of your business. They are commonly the first and last touch point a customer has with your organization—so why not show customers the employees they will work with along the way. After all, some employees never see clients face-to-face; putting a face to the name can help to make those relationships more valuable. A good way to do these types of videos would be to do a profile of a certain position: what that role does for your organization and how they help customers. Information shared in a blog is effective, but it doesn’t tap into all the senses. Photos show visual elements, but they miss out on specific details. A video can also add an element of humanness to the information you’re sharing. This humanness provides cues to the viewer on the urgency and uniqueness of the information you’re providing. If you’re sharing information on an upcoming sales event, the urgency in your voice and face will add to the urgency in the message. For more information on video marketing and how to implement and create new videos for your business, get in touch with a video marketing company today. Here at AP Digital, we are a Maryland video marketing company based out of Sykesville, MD with a variety of experience in video marketing who can help you in achieving your goals with video.